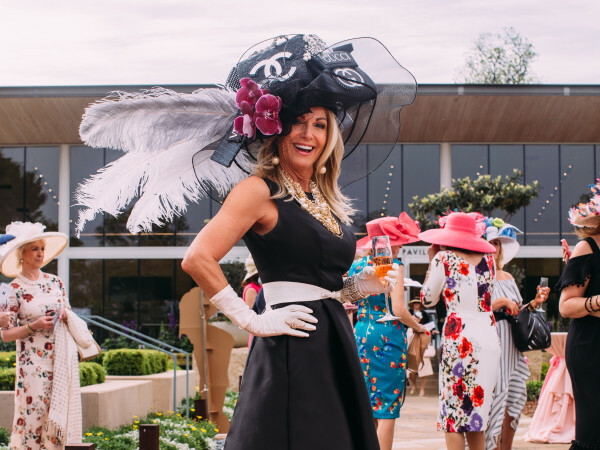 A year after opening an office in Dallas, animal nonprofit The Humane League hosts its first major fundraiser on May 8 called Humane Hearts Hoedown. 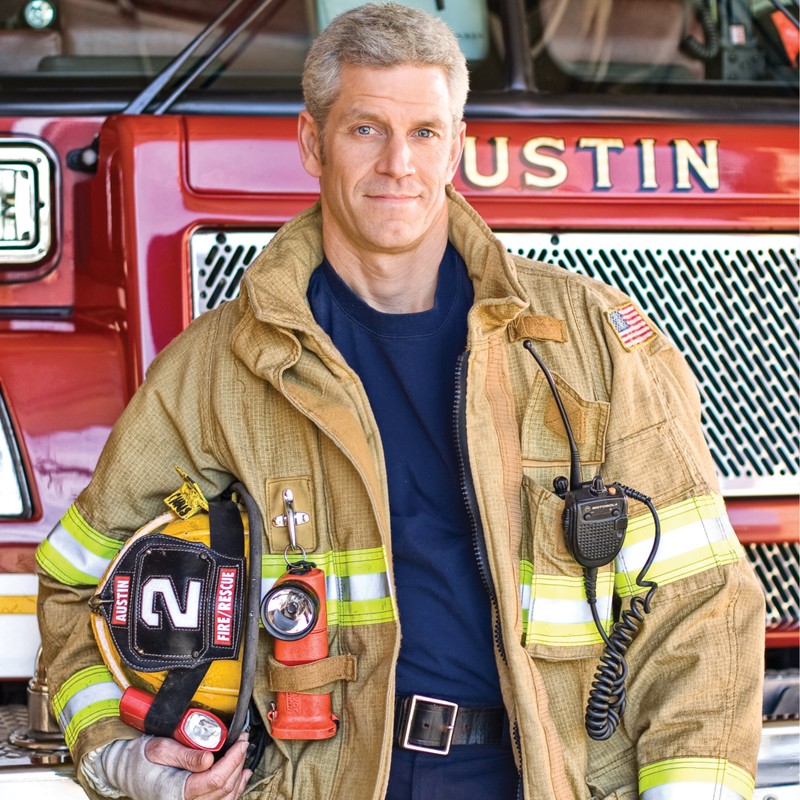 During the event, the organization will bestow its first Humane Hero award to a game-changing Texan: Rip Esselstyn, bestselling author of The Engine 2 Diet. 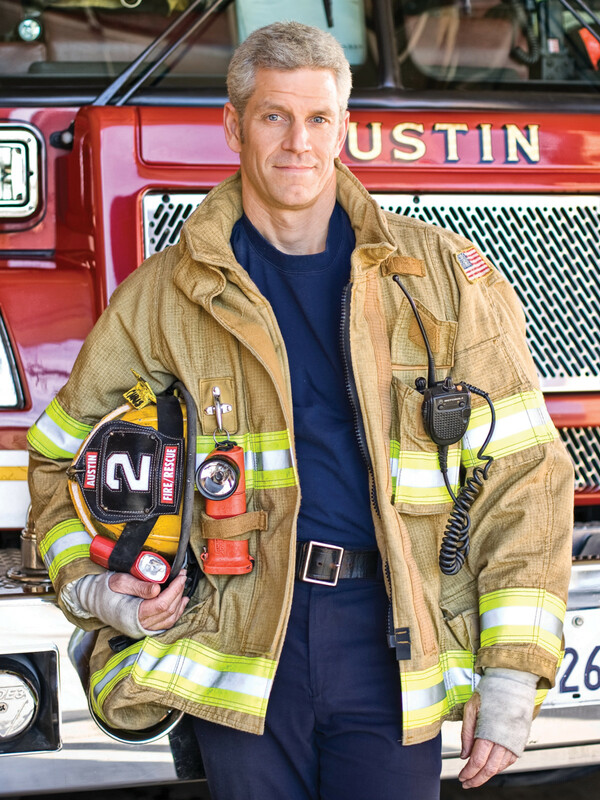 Esselstyn is the triathlete and former firefighter for the Austin Fire Department who introduced a plant-based diet to his coworkers at Austin's Engine 2 Firehouse. After the diet change, the team's health improved markedly. Esselstyn eventually left the fire department and now works with Whole Foods to stage the popular annual Engine 2 challenges. In 2013, he published a second book called My Beef With Meat. The Humane League is a nonprofit founded in 2005 that works to reduce cruelty to animals. The organization began in Philadelphia and now has offices in Boston, Maryland, Dallas, Charlotte, Seattle and San Francisco. "It's the first time the Humane League is handing out this award in Dallas or at any office," says Dallas director Ethan Dussault. "But [Esselstyn] is such a powerful and inspiring figure. He's shown there's a way to find compassion by saying, 'You can eat in a healthy way, take care of yourself and preserve the environment.'" Unlike rescue groups that save one pet at a time, the Humane League focuses its efforts on saving the biggest number of animals it can, thereby reducing a larger degree of suffering. For that reason, they concentrate on farm animals, by encouraging people to stop eating them. Nearly all meat consumed in the United States comes from factory farms. Human League's outreach includes distributing flyers and working with schools and food companies. 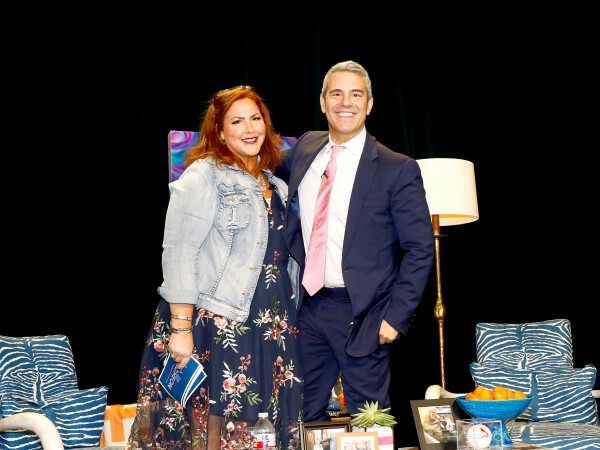 "Since coming to Texas, we've handed out over 100,000 booklets about factory farming and spoken to hundreds of students at high schools and colleges," Dussault says. "Booklets are inexpensive. 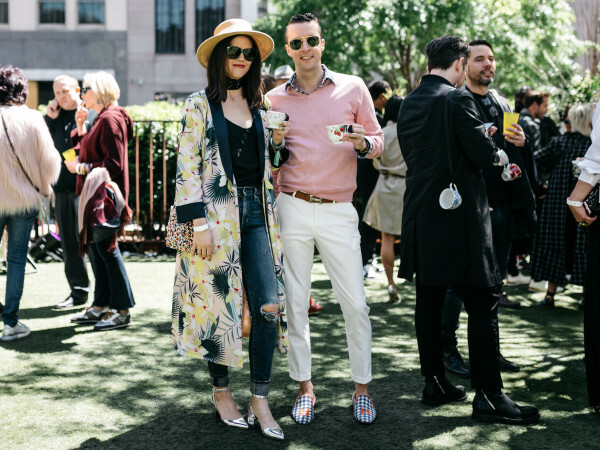 They're printed on recycled paper, and it lets us reach a couple thousand people in a couple of hours." The organization's research department has determined that handing out flyers does actually work. "For every 50 to 100 booklets, one person will significantly change his diet," he says. "If you do the math, that's a significant number of animals." The Humane League also participated in a campaign to encourage supermarkets to stock Hampton Creek's Just Mayo, a mayonnaise made without eggs. It's now sold at Whole Foods, Costco and Safeway/Tom Thumb stores, and Kroger will begin stocking it on May 5. It comes in original, Sriracha and chipotle flavors. The Humane Hearts Hoedown starts with a cocktail/VIP hour at 6:30 pm at The Southwestern on Maple Avenue, followed by the award presentation and party at 7:30 pm. Expect a meatless spread with hors d’oeuvre and "chickn" and waffles, as well as a silent auction. Tickets start at $25 and can be purchased online.